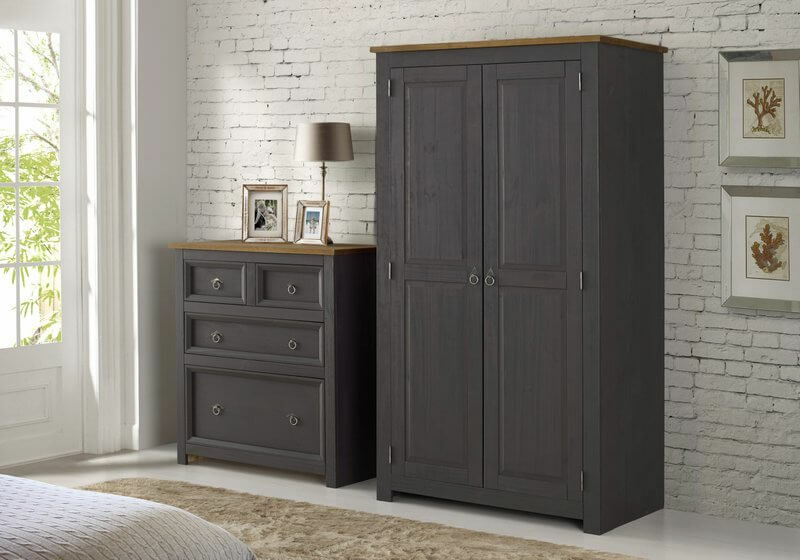 Updated twist on the popular Corona pine furniture range. 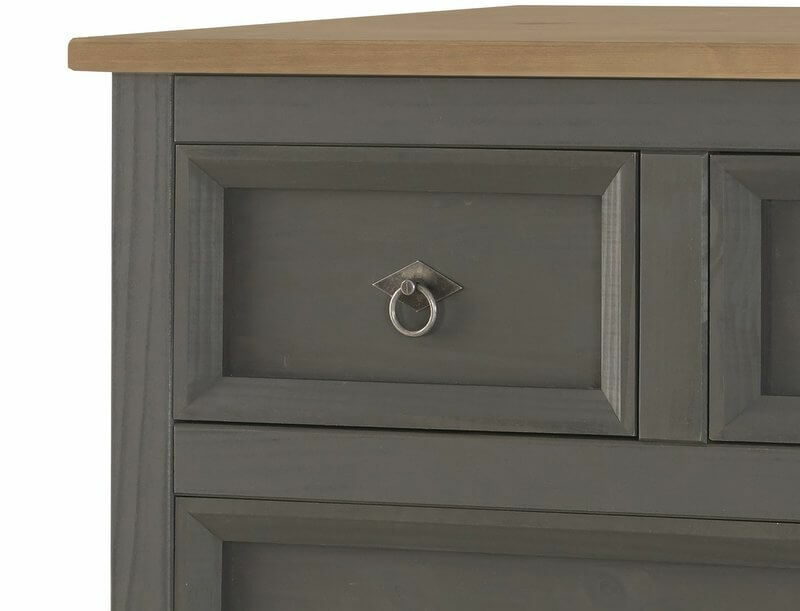 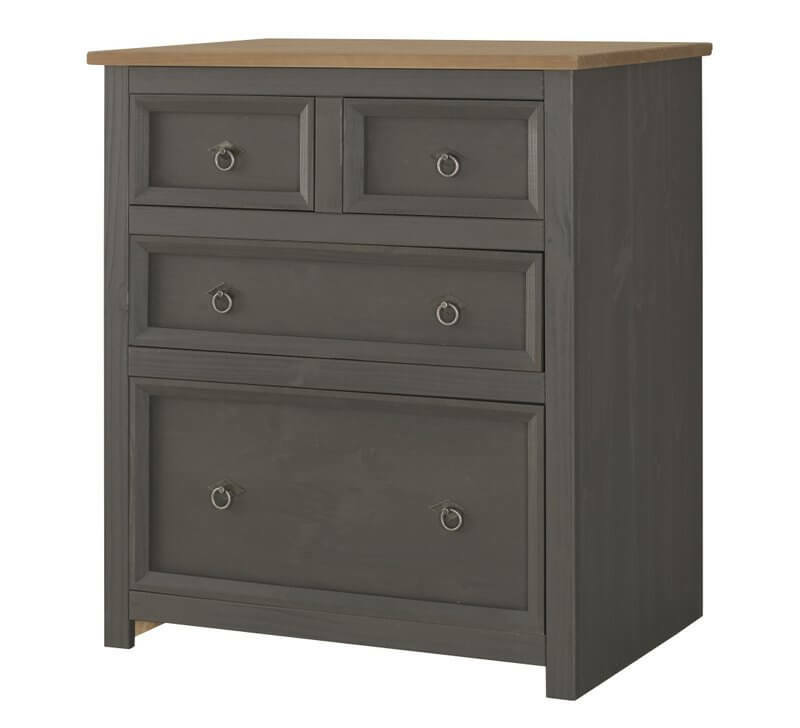 The Corona Carbon 2 + 2 drawer chest has a carbon dark grey washed cabinet beautifully off set by gun metal finish ring pull handles and a chunky pine top. 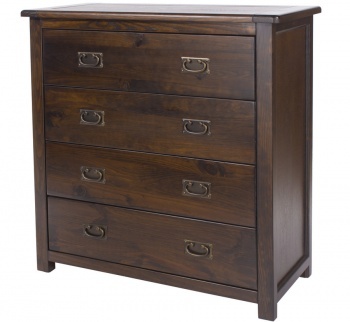 Creating plenty of useful storage space in your bedroom with two small drawers over a standard drawer and a deep bottom drawer. 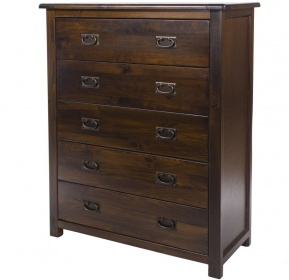 Made from responsibly sourced South American pine with pine plywood drawer bases and cabinet back. 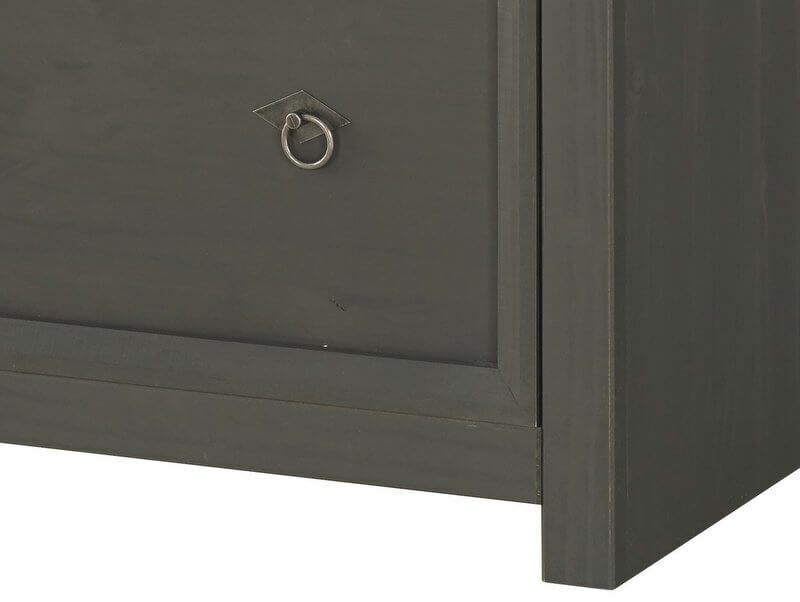 High build standard with real dovetail drawer joints. 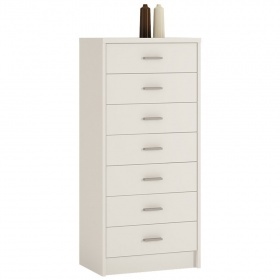 Part of the Corona Carbon furniture range.